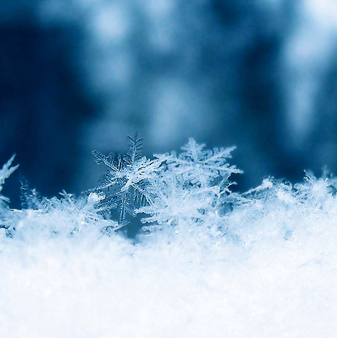 Ever Wondered How Snow is Formed? How cold does it need to be to snow? We have now extended our rock salt distribution network with the addition of four new distrbution depots around the country enabling us to increase our bagged rock salt storage capacity, improve delivery speed and reliability and decrease haulage costs to our customers.